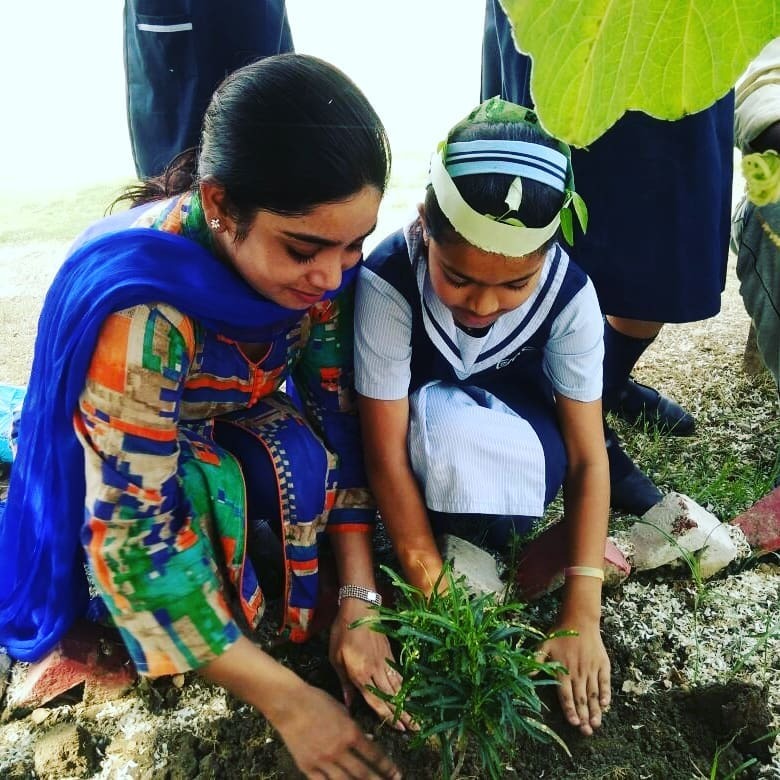 CMS takes multiple approaches to involve students in environment projects in the course of their study to enhance the sense of moral purpose in protecting the environment and sustaining is natural resources. 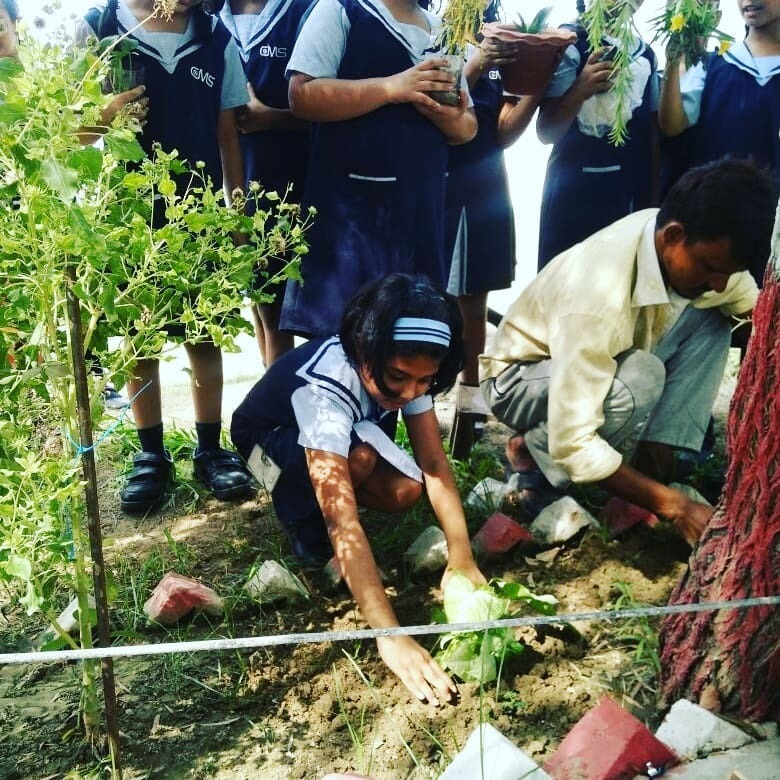 An Environment Coordinator is appointed and Eco club is established in every campus of CMS. Eco club members focuses on raising awareness by conducting special assembly sessions on environmental issues and environment soft boards carry messages on this important aspect. It has also set an example by installing Solar panels and utilizing Solar energy. Students won prizes in various competitions like National essay writing, International Environment Olympiad Soft board decoration, photography as well as Wall painting competition based on various environmental issues. 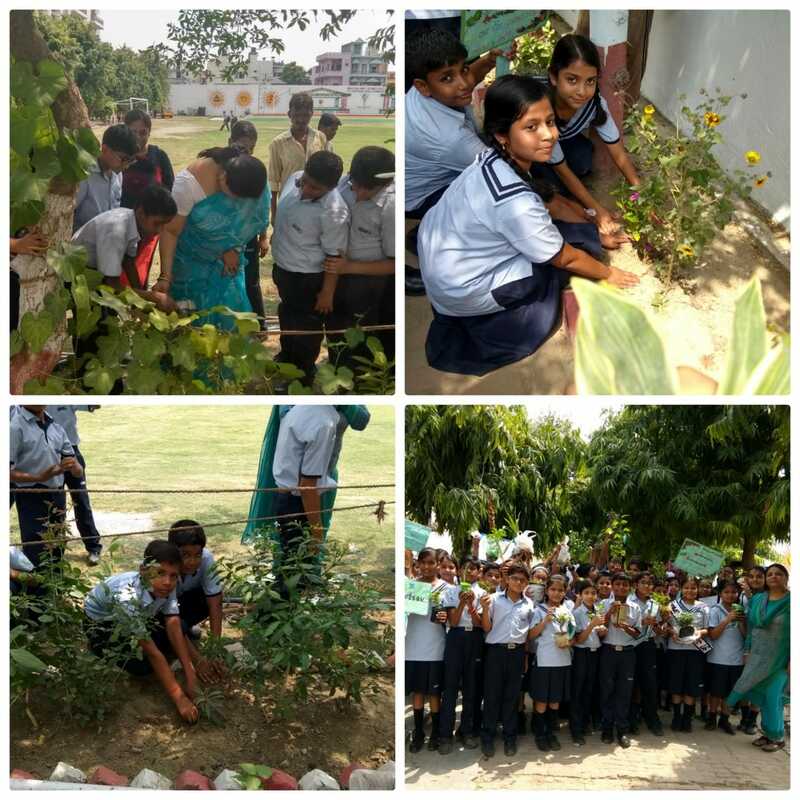 Students actively participated in various activities that were included in Swachhagraha project organised by Centre of Environment Education whose vision was to create culture of cleanliness amongst the students. In the new session 2018-19 our campus has joined the International Eco School Programme which is an International Certification Programme that helps schools develop environmental consciousness and practices, and enables students to become environmentally responsible students. 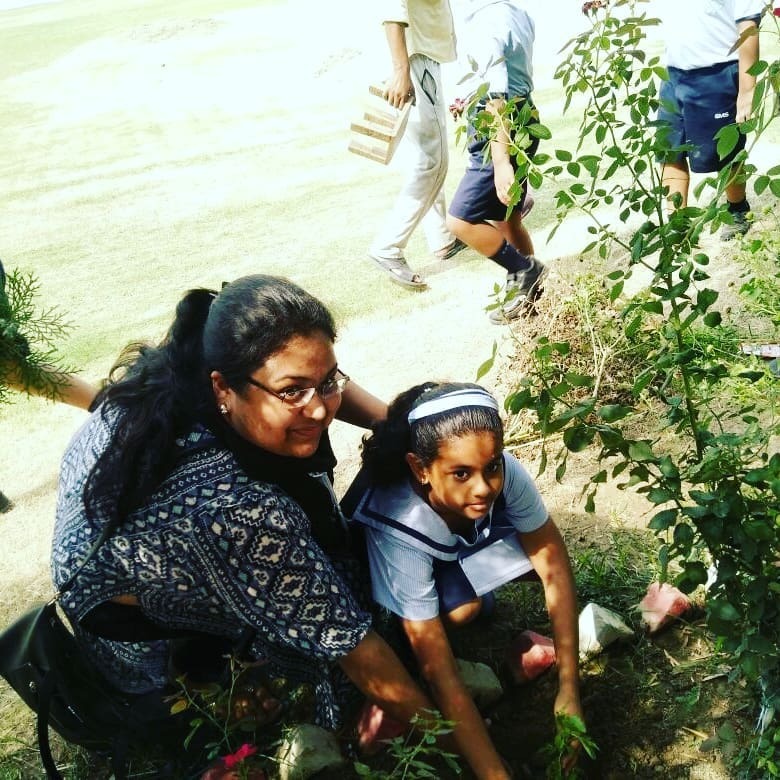 Save tree plantation drive was graced by our Respected Principal Ma'am Mrs. Nisha Pandey. Ma'am motivated the students to plant more and more trees in order to contribute to make the environment more greener. 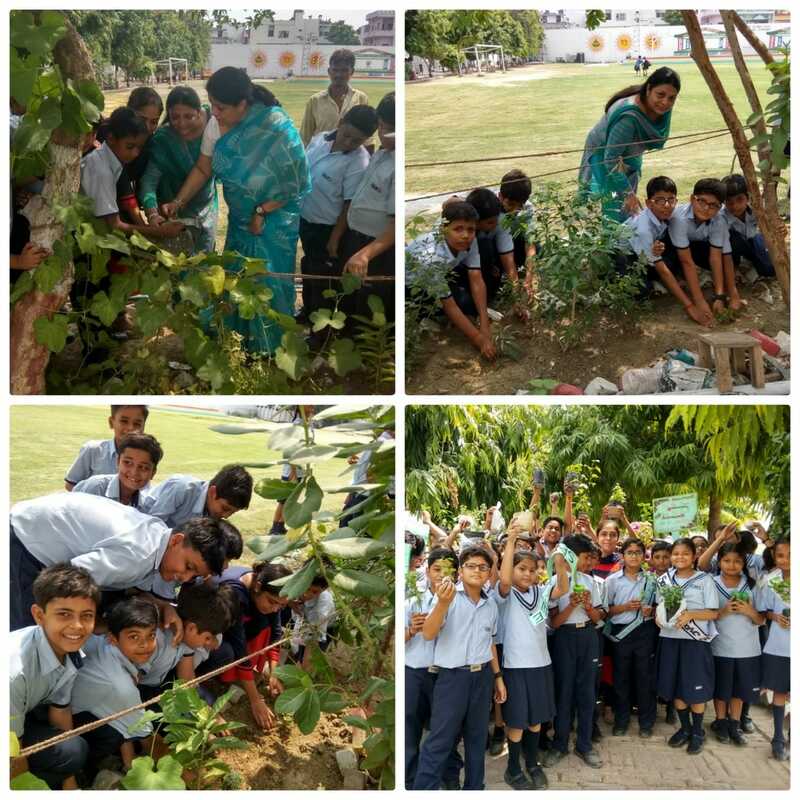 The celebration of Van Mahotsav at City Montessori School Rajajipuram was an ideal opportunity to instill personal and social responsibility in our students towards safeguarding trees and forests. Students of class IV presented a special assembly followed by a plantation drive.